The Hub » 10% OFF DARPHIN TOP 10 PRODUCTS AT ECHEMIST! 10% OFF DARPHIN TOP 10 PRODUCTS AT ECHEMIST! Darphin at eChemist: The Home of Health and Beauty. Take advantage of the fast selling Darphin Paris line at echemist.co.uk by pushing these products to your publishing audience. 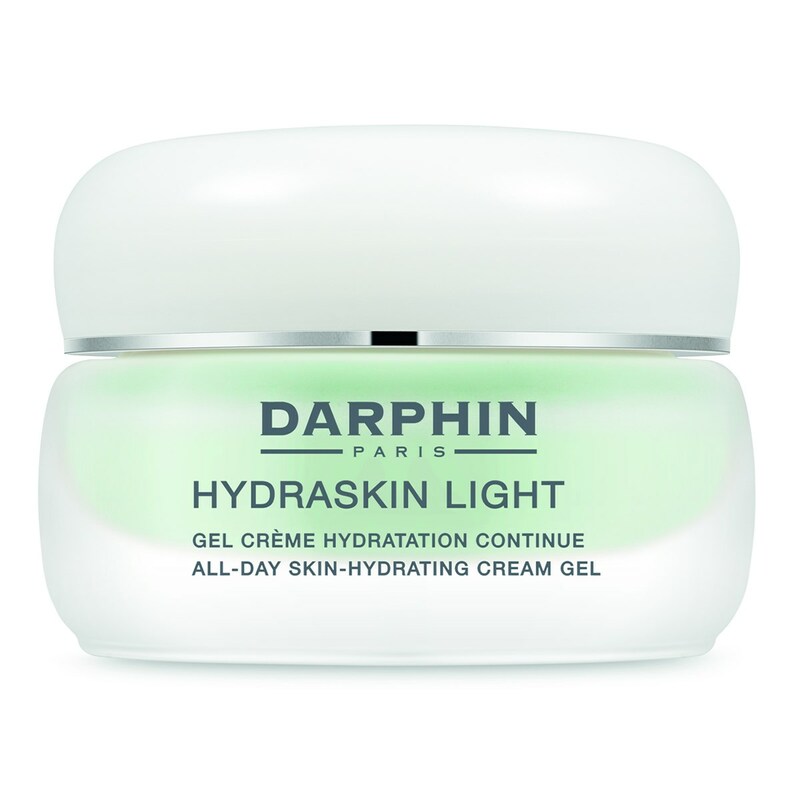 Darphin Hydraskin Light Gel Cream is ideal for normal to combination skin, light gel cream features HYDRA-STRUCTURE™,a hydrating complex of ingredients from Nature (Salicornia Herbacea,Butterfly Lavender) to help wake up skin's moisture. 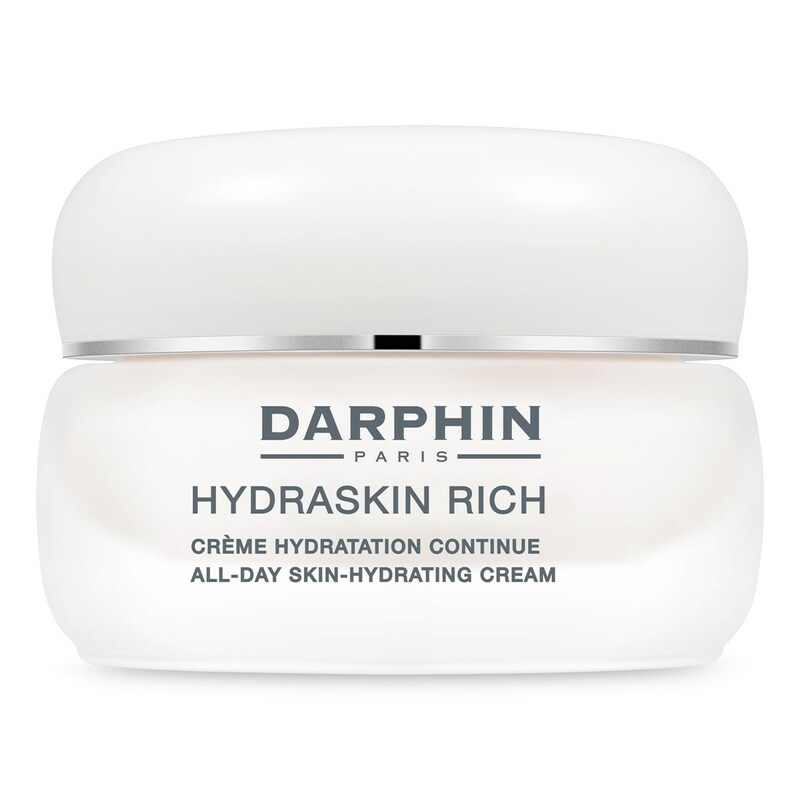 Darphin Hydraskin Rich is ideal for dry skin, this nourishing texture features HYDRA-STRUCTURE™ a hydrating complex of ingredients from Nature (Salicornia Herbacea, Butterfly Lavender) to help wake up skin's moisture and defend skin's critical moisture reservoir. 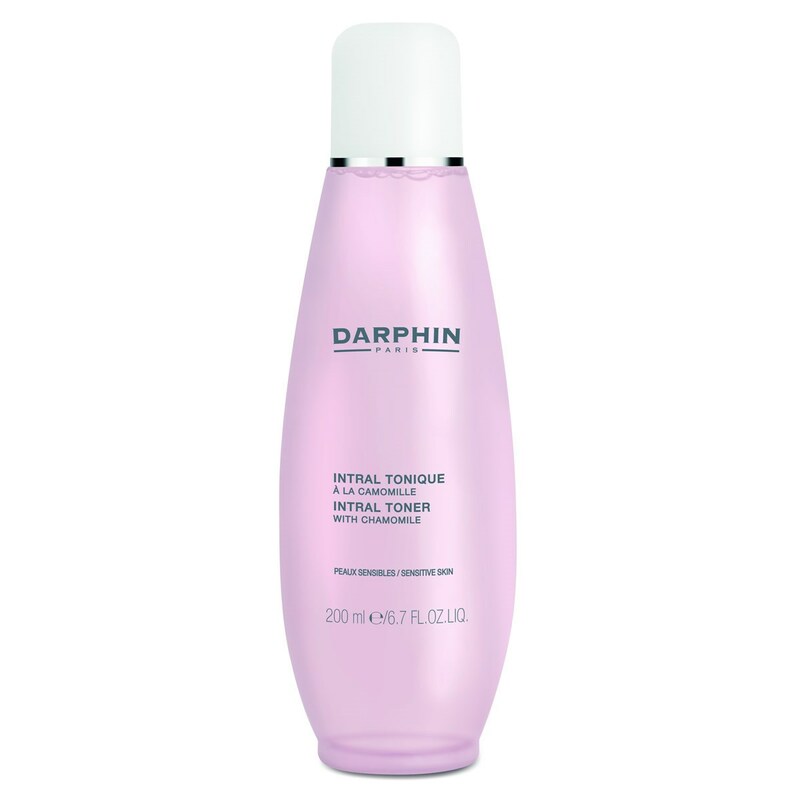 Darphin Intral Toner is particularly appropriate for sensitive skin, this soothing toner with Polysaccharide, Chamomile and Howthorn extracts, tones and refreshes the look of skin as it completes the cleansing process. 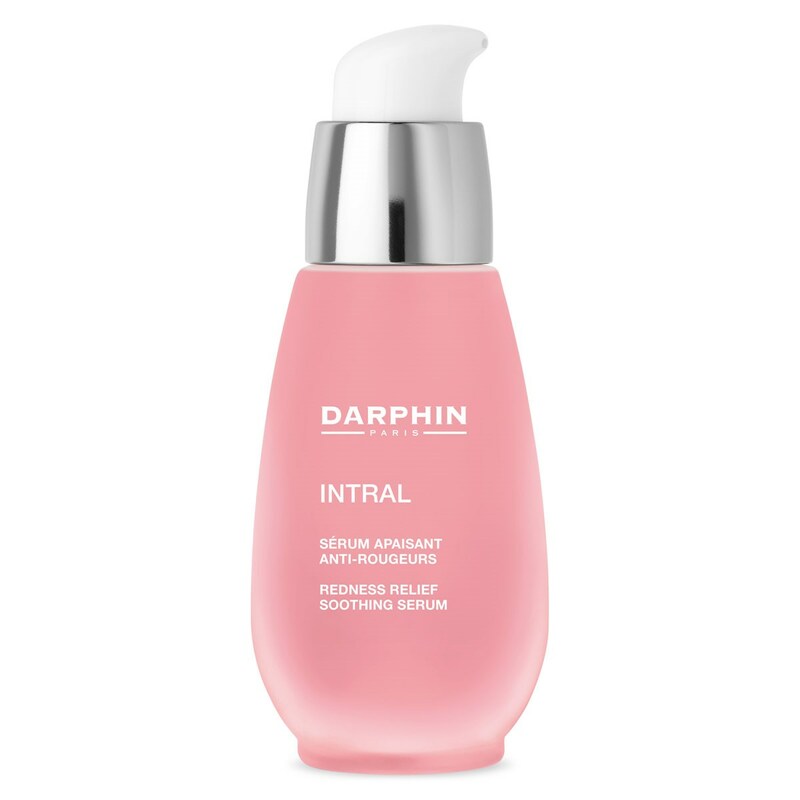 Darphin Intral Redness Relief Soothing Serum helps reduce the appearance of redness associated with irritated skin. The delightfully scented formula softens the look of sensitive skin and leaves a more even-looking complexion. 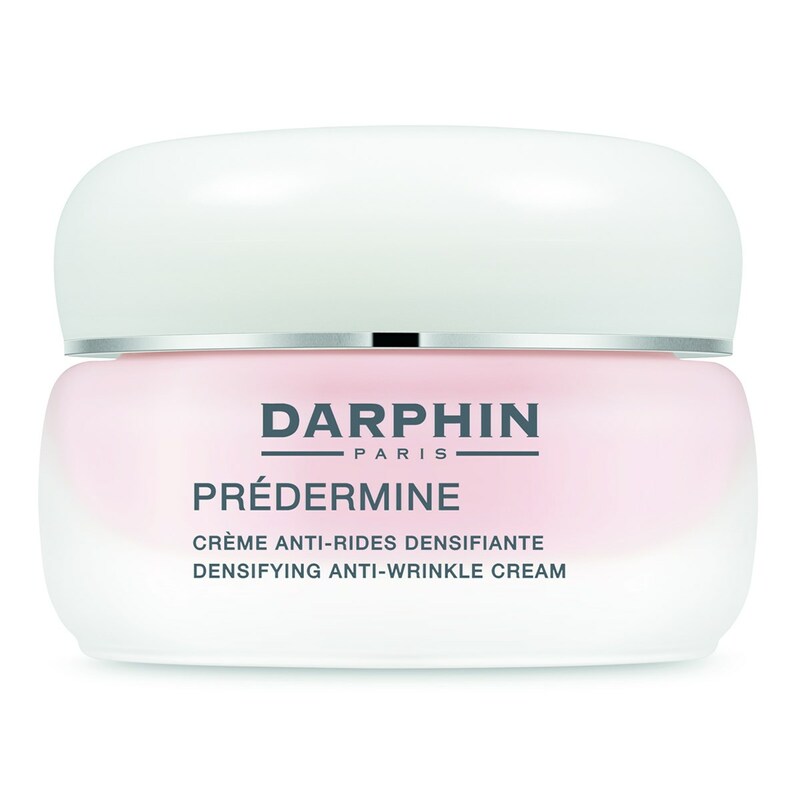 Darphin Predermine Densifying Anti-Wrinkle Cream for Dry Skin is a Sumptuously rich cream that reduce the appearance of lines and wrinkles as it firms the look of skin for a plumper appearance. Ultra nourishing with Kokum Butter and Rice Oil, this comforting, buttery formula supports skin's natural defenses against the appearance of aging and dryness, giving skin a more elastic and resilient look. 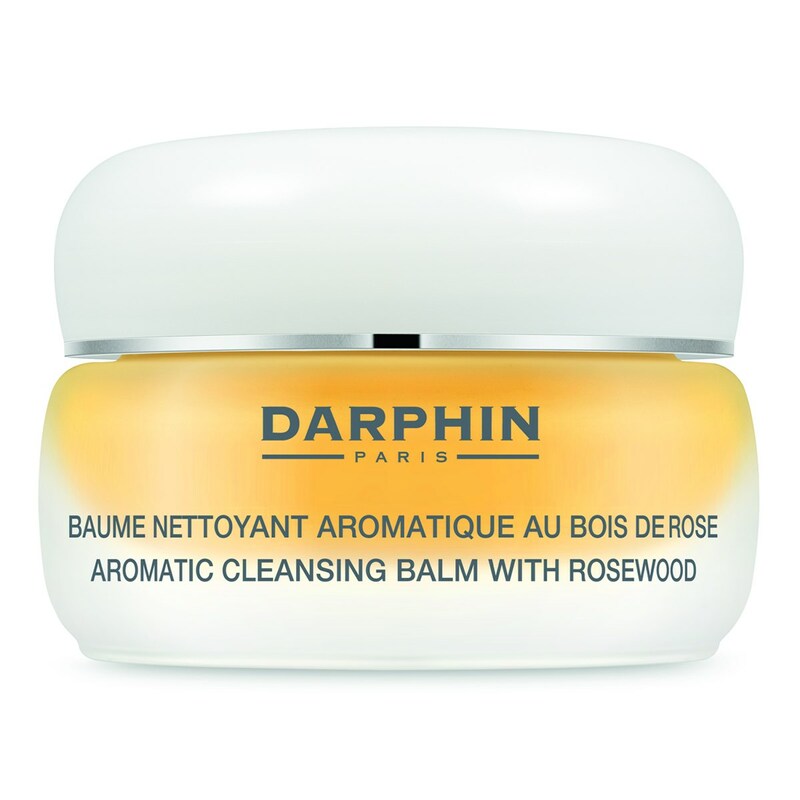 Darphin Aromatic Cleansing Balm with Rosewood has opulent balm with Marula Oil, Sage, Ylang Ylang and Rosewood Essential Oils, entraps impurities, nourishes, and relieves tightness. 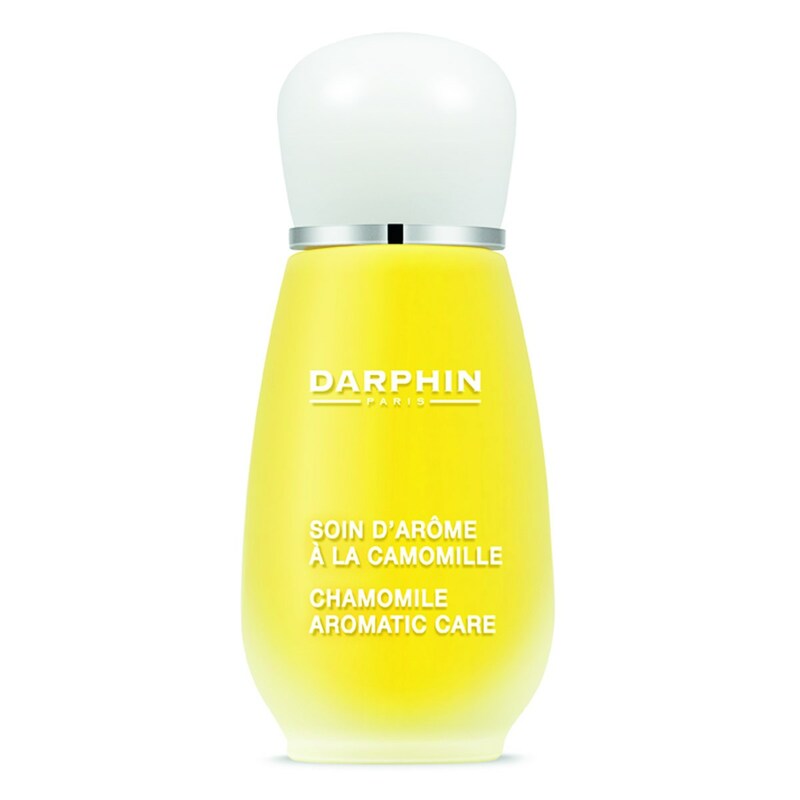 Darphin Chamomile Aromatic Care formula blends of pure Chamomile, Sandalwood, Sage and Lavender Essential Oils with Bisabolol in an exquisitely fragrant cocktail. Redness relieving formula to improve skin's protective barrier and help to diminish the appearance of irritations and blotchiness. 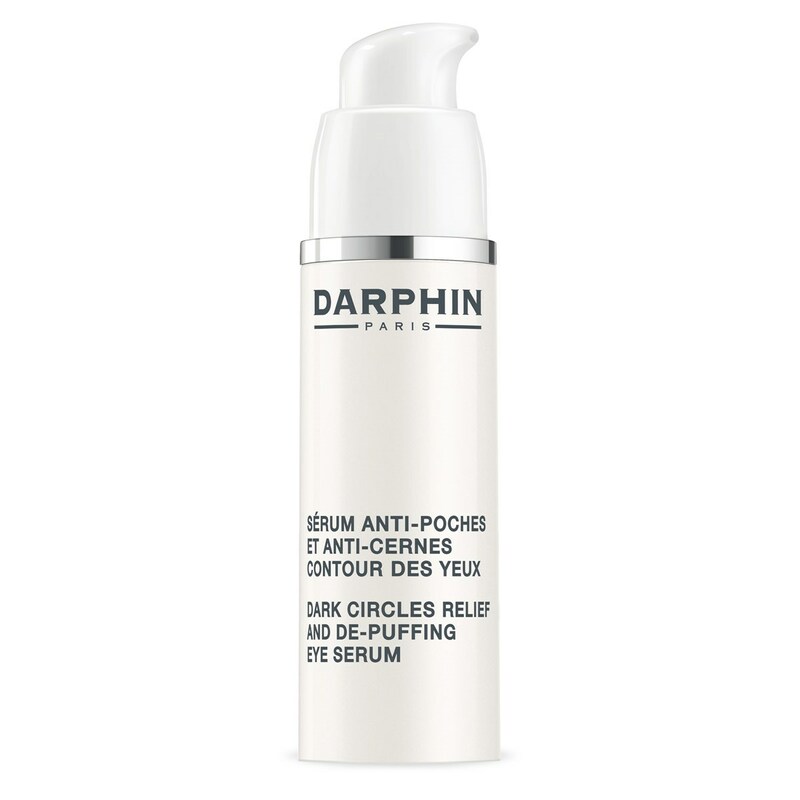 Darphin Dark Circles Relief and De-Puffing Eye Serum is a weightless serum that refreshes the look of tired and delicate under-eyes and lids Formula, with Peptides, and extracts of Passionflower, Rose and Licorice, penetrates to leave the eye contour feeling silky smooth and looking well-rested. 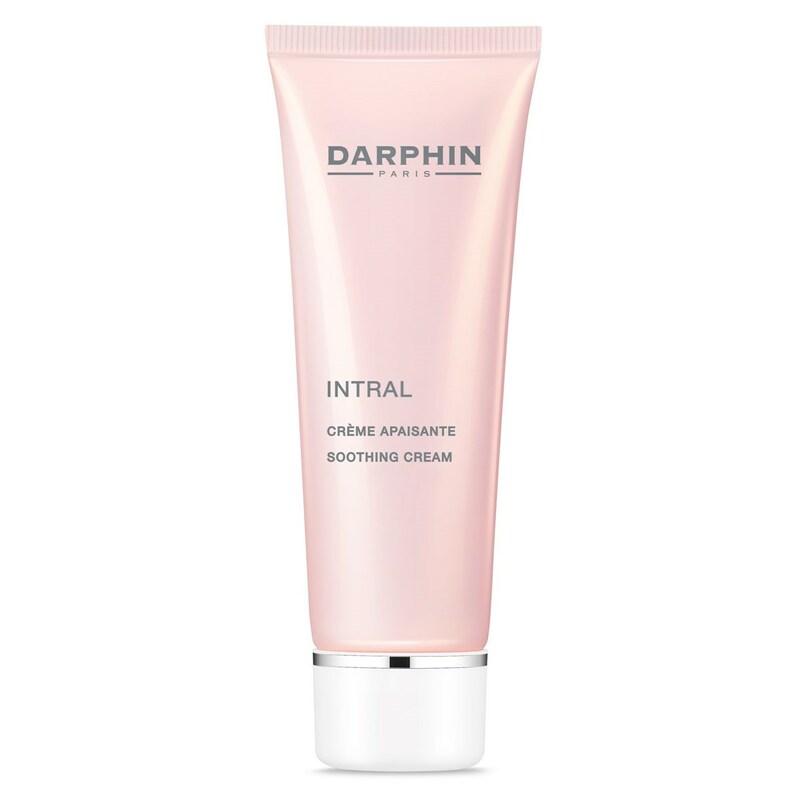 Darphin Intral Soothing Cream is formulated without synthetic preservatives or colourants, this particularly gentle cream suits the specific needs of intolerant - sensitive and easily irritated - skin. Its pampering formula soothes skin and replenishes critical moisture as it helps quiet discomforts. Darphin 8-Flower Nectar opulent formula, nourishes and helps smooth the look of lines and wrinkles, firm the look of skin and renew the feel of skin suppleness, resilience and youthful radiance, key evidence of truly, younger-looking skin. With an exquisitely feminine, sensual fragrance that could double as a perfume, it is the quintessential holistic beauty care that creates a feeling of overall beauty and well-being while rejuvenating skin's appearance. NB: Traceable creative links available from our Links Page on the Affiliate Window. eChemist.co.uk Terms and Conditions applies to all ranked products.